Below you will find a list of applications currently available online. Any NorState FCU member age 18 or older is eligible to apply for a loan. 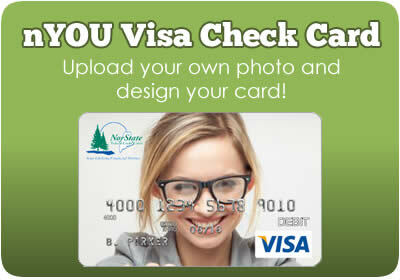 Any NorState FCU member age 18 or older is eligible to apply for a credit card. Any NorState FCU member age 18 or older is eligible to apply for a mortgage or home equity loan. To apply for a NEW Account and Membership with NorState Federal Credit Union, please click the "Apply Online Now" button below, or click "Membership Application PDF" to fill out and mail, fax, or bring us a physical application. To open a new Youth Account with NorState Federal Credit Union, please click the "Open A New Youth Account" button below. 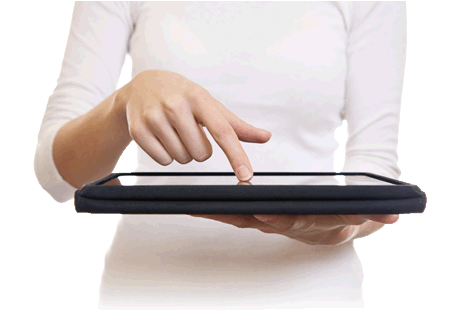 Existing Members can select "Create New Share" in their Online Banking portal. 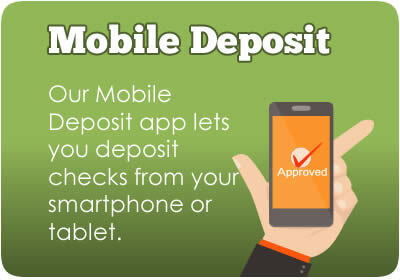 You can access Online Banking by logging in from the main page. If you're not already enrolled in Online Banking it's easy to sign up! Just click the "Register" button on the Online Banking banner at the top of the main page! This pdf can be printed and faxed, mailed, or brought to your nearest branch. Membership Switch Kit - NorState Federal Credit Union has made moving your accounts fast and convenient with our Switch Kit. All the letters and forms you will need to make this transition as easy as possible are provided here. Re-order Checks - Please call 1-800-804-7555 to re-order checks. Online Banking Brochure - Instructions on how to enroll for Online Banking and related information. To view and print these documents you may need Adobe Reader. If you do not have this free software please download it.